Chrono@Work - Research, Training & Consultancy - Take notice of time! 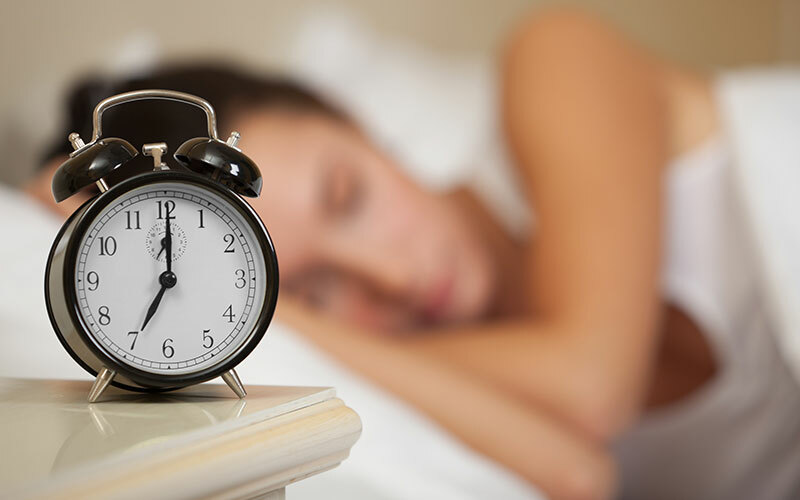 the fields of chronobiology and sleep. Chrono@Work is the partner company specialising in scientific knowledge, research, consultancy and training in the fields of chronobiology and sleep. We offer our scientific knowledge in the fields of 24h rhythms, sleep regulation, shift work, and its role in health, performance and safety by consulting, by performing research projects, and by teaching. We exchange information by writing reports, reviews and libraries, publishing in (peer-reviewed) scientific journals, give lectures and workshops. We are also highly experienced in translating our knowledge to the public and we give interviews or write texts for magazines, radio and television. Winter time !! Not summer time !! We offer our expertise to public authorities, health professionals, small- medium and large enterprises, and to scientists.